Our current crop of teens and tweens might not remember the Los Angeles riots that followed the Rodney King verdict in 1992. Likewise, parents may not recall the Watts Riots, a monumental moment in L.A. history that took place 52 years ago this August. On that point, parents and tweens alike can get a history lesson courtesy of the new middle-grade novel from Karen English. 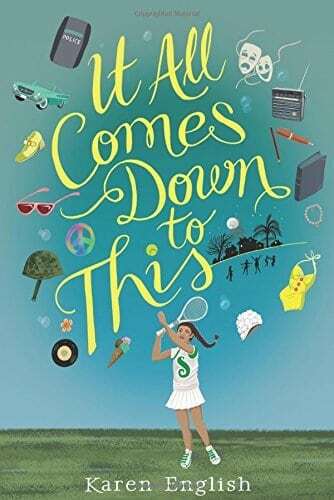 “It All Comes Down To This” is a coming-of-age story set against the backdrop of racial tensions brewing in Southern California (and the rest of the U.S.) in the mid-1960s. Introspective 12-year-old protagonist Sophie is an aspiring writer and the only African American girl in her neighborhood. 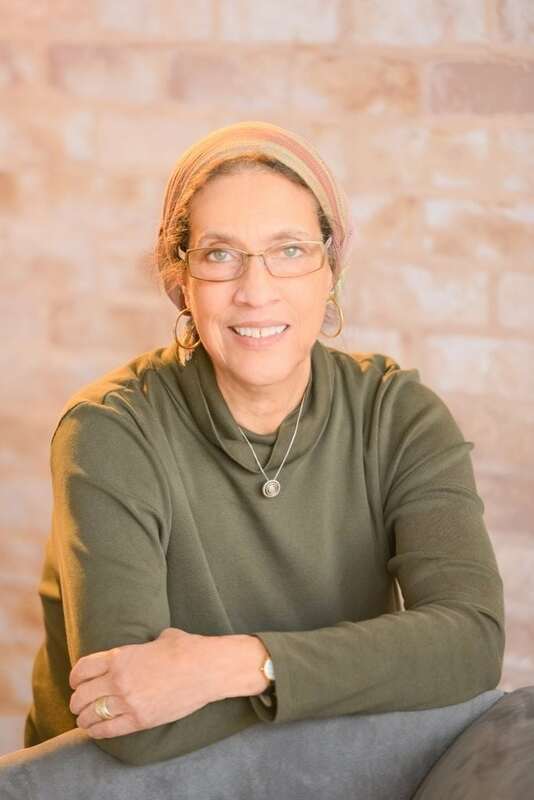 The racial drama in her family reflects the larger racial issues being played out in the Civil Rights Movement of the time, and still holds resonance today. English shares and signs “It All Comes Down To This” at 7 p.m. Aug. 18 at Vroman’s Bookstore (695 E. Colorado Blvd., Pasadena; www.vromansbookstore.com).